Would you like to become a Pet Elf? 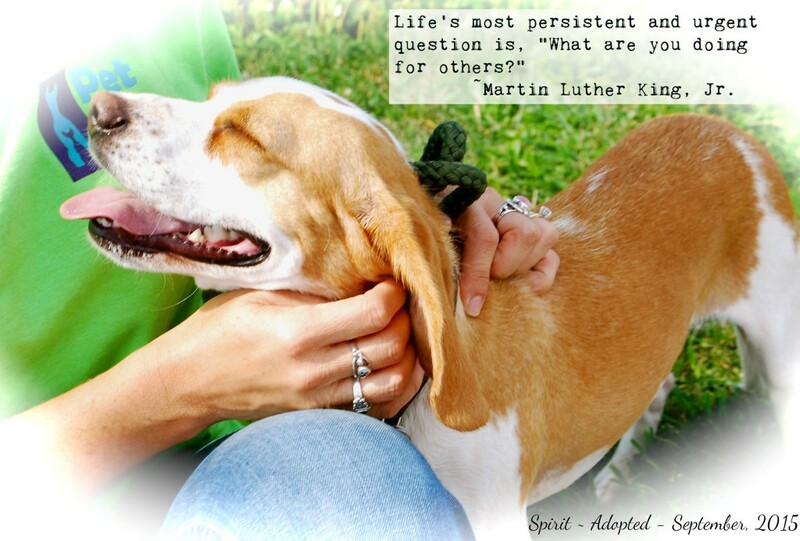 Have you longed to rescue and save a furry creature’s life? Well you are in luck. Become a foster elf today! If you have time and space for a homeless pet, then we need you. Fostering is a rewarding way to help homeless pets. 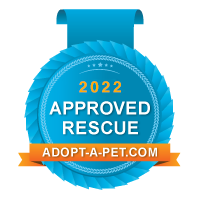 As a foster parent, you will watch amazing transformations in your foster pet as he/she becomes healthy, confident and ready for a forever home. While fostering is a temporary situation, it is still a commitment. Before deciding to foster, please understand all of the responsibilities that come with temporarily caring for a furry friend.